We all have those old smartphones that we’ve kept around in the drawer for years and years. As soon as the latest version of our iPhones or Androids come out, then we drop our old ones to go buy the new version. 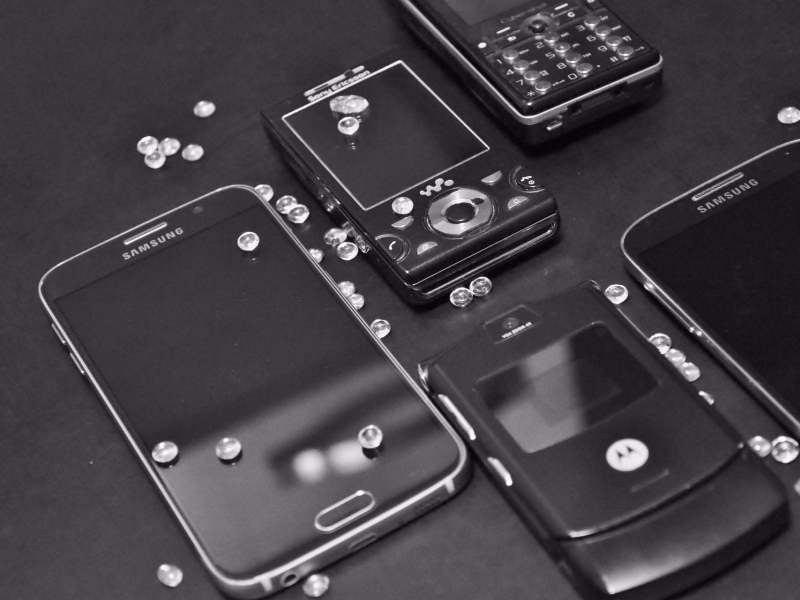 However, what happens when those old smartphones just sit in the drawer unused for such a long time? There are tons of ways that you can use those old smartphones to your advantage. Just keep reading down below to get the information you need to know so that you can reuse your old smartphone. When you have that old smartphone, it’s not going to be connected to any kind of network. However, the camera on it is still going to work. Why not give it to your kids so they can use it as a fun camera toy? They can take photos wherever they go and store them as memories. If you need to have Skype open at all periods of the day, you can use your old smartphone as a constantly connected Skype phone. Whenever someone calls, then you can just answer from that smartphone, rather than stopping what you’re doing on your computer or laptop. You can set up your old smartphone as a permanent bed stand clock that’s much more adaptable than a normal alarm clock. You can keep up the digital clock so that you can always see what time it is and set your alarm for a certain time. With the rise of VR, your old smartphones know have a great use. You can just buy yourself a cheap VR headset, insert in your smartphone into it, and then you can enter the world of VR. There are tons of apps that you can download onto your old smartphone that can transform it into a TV remote. Think about doing this before selling your iPhone. This is so much more useful and efficient than have a physical remote. You can just turn the channel with your smartphone instead! If you want to do this, then you can easily just turn your old smartphone into your dedicated music player. You can hook up this smartphone to your speaker system or just have it play music on its own. This is a great way to have your music playing, while you keep your current smartphone in your hands. There are even apps that you can download onto your old smartphone that allows you to see who’s at the door when they ring the bell. You can download one of these apps and have this smartphone be your dedicated doorbell video camera. Of course, there are times when emergencies happen and you need to call 911. You can have your old smartphone ready to go in a certain area of the house when this happens. Why not transform your old smartphone into a piece of art for the wall? You can just get a wall stand for your smartphone and put on some nice galleries or videos. Along with that, you can even use your old smartphone as a digital photo frame. Just put some of your photos onto a photo gallery stream and you can watch as your favorite memories go past. There you have it! When you want to find new uses for your old smartphone, then these are the ones that you’ve got think about.